Starting your day off on the right foot and in the right mindset is completely transformational. 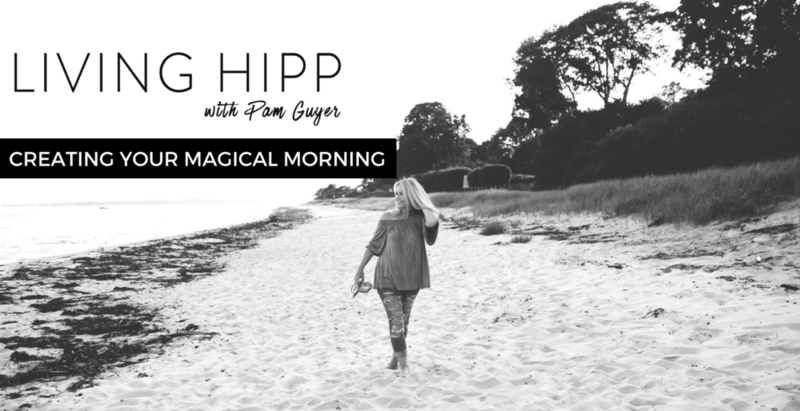 Enjoy my top tips to create your magical morning. Thank you! Head on over to your inbox to receive my free gift. Make sure to hit confirm in order to zip it on over.